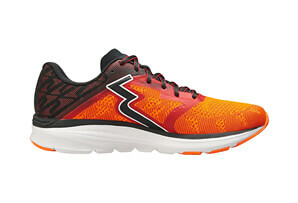 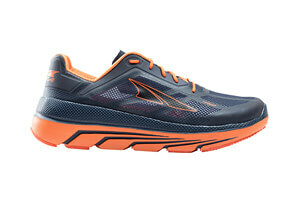 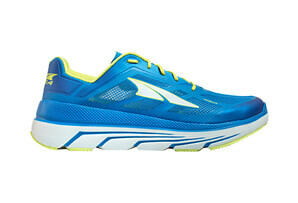 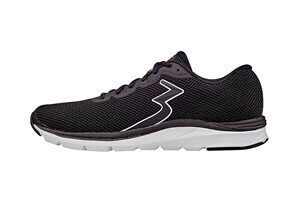 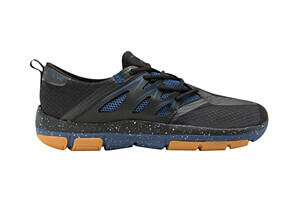 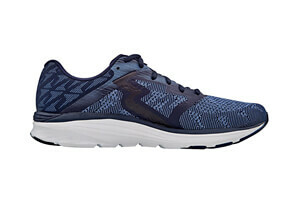 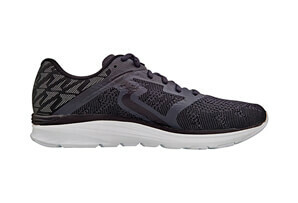 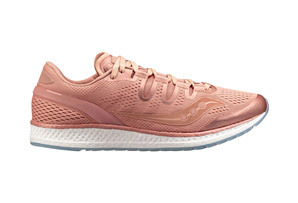 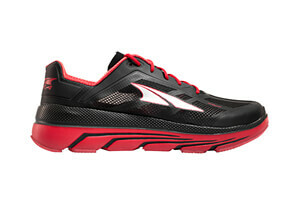 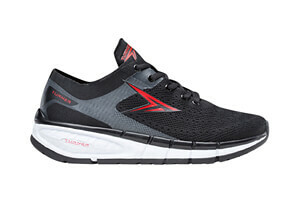 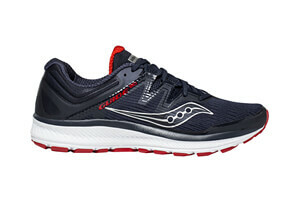 The Speedform Gemini 3 is an ultra-cushioned, neutral shoe designed to deliver unmatched comfort. 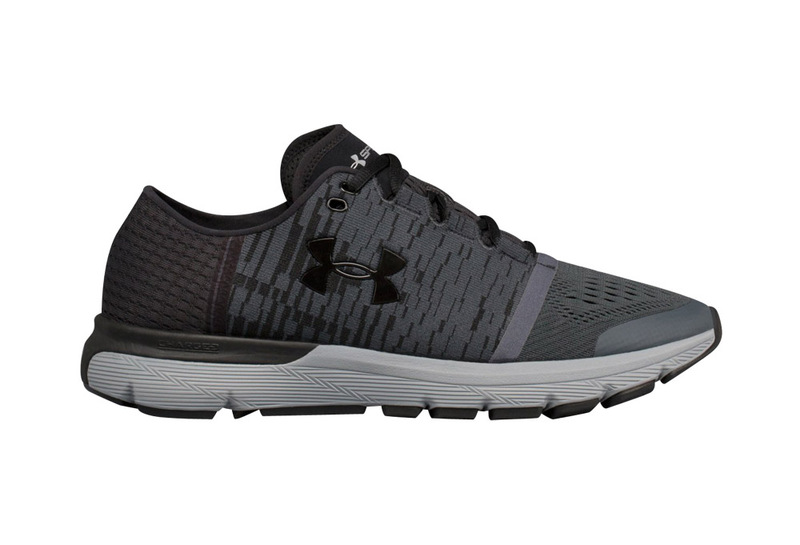 Its innovative UA SpeedForm® construction molds to the foot for a precision fit, eliminating all distraction. 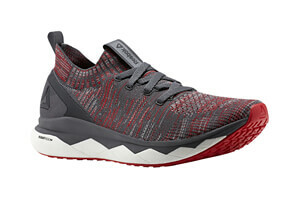 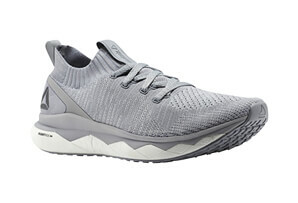 Its Charged Cushioning® midsole uses compressed foam for greater responsiveness and durability, providing optimal cushioning and energy return. 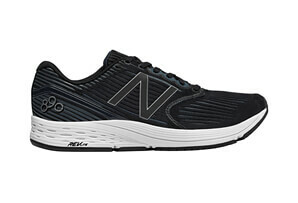 An internal heel counter and Micro G heel unit provide stability, and the outsole is a mix of blown and high-abrasion rubber for response and durability.